Squash is a warm-season vegetable that is easy to grow and has many varieties, generally divided into winter and summer varieties. They should be planted in soil that has reached a temperature of at least 60 degrees, but squash thrives best when it is 70 degrees. Soil must also be well maintained and a constant pH of around 6.5 is recommended. 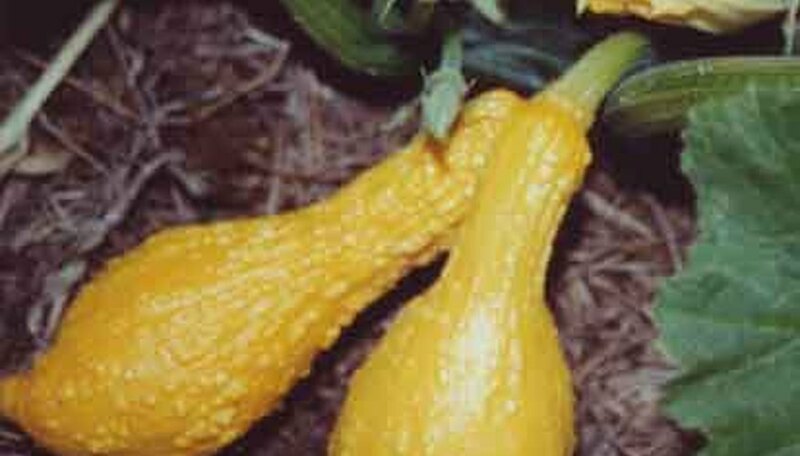 Squash should be planted in a frost-free environment and grows best in full sunlight. Prepare the soil for squash by adding a rich compost. Compost helps to control weeds and provides a soil that is well drained. Lay down a plastic sheeting underneath the soil to control weeds and to keep the soil temperature warm. A good mulch should also be used after planting to help hold in the moisture into the plants. Plant the squash seeds 1 inch deep and at least 12 inches apart. Squash plants are vines, will spread and need a lot of room to grow. Squash rows should be laid down around 4 to 6 feet apart. Squash can also be planted in hills. Plant several seeds in each hill and space the hills 2 to 3 feet apart from one another. Water your squash plants so that the soil remains moist throughout the growing season. Water your plants with at least 1 inch of water per week. If there is no rain, you may need to water your vegetables more often. Do not allow the plants to become dry. Use chemical pesticides if insects and weeds overtake your squash plants. Insecticidal soap can usually remove pests from your garden and keep your vegetables healthy. This can be used frequently until the flowers appear on the plants. Cut back your vines when they begin to get large. Cutting the vines back or training them which way to grow will help to produce more vegetables on the vines. Harvest your squash approximately 45 to 60 days after you have planted them. Squash stay fresh in the crisper of your refrigerator for about five days. Squash can be frozen or canned for long-term storage. What Causes Yellow on Your Leaves of Your Squash Plants? What Is Killing My Squash & Zucchini Plants?